Haunted all her life by feelings of terror and emptiness, forty-nine-year-old Urania Cabral returns to her native Dominican Republic - and finds herself reliving the events of l961, when the capital was still called Trujillo City and one old man terrorized a nation of three million. 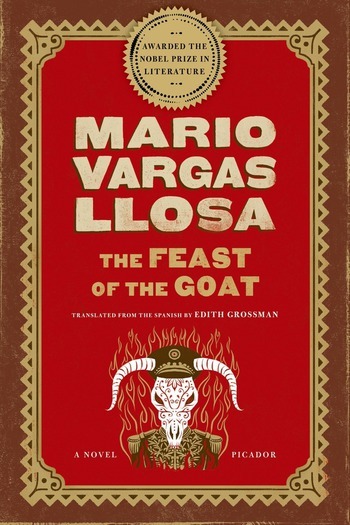 Rafael Trujillo, the depraved ailing dictator whom Dominicans call the Goat, controls his inner circle with a combination of violence and blackmail. In Trujillo's gaudy palace, treachery and cowardice have become a way of life. But Trujillo's grasp is slipping. There is a conspiracy against him, and a Machiavellian revolution already underway that will have bloody consequences of its own. 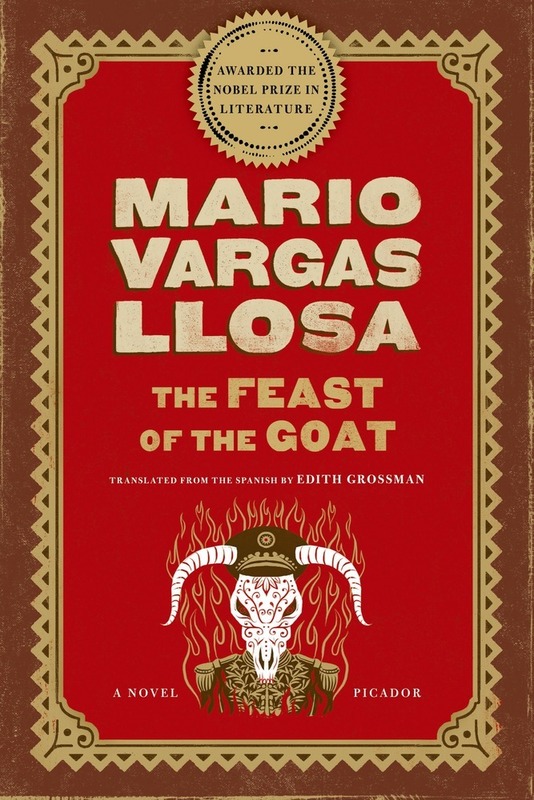 In this 'masterpiece of Latin American and world literature, and one of the finest political novels ever written' (Bookforum), Mario Vargas Llosa recounts the end of a regime and the birth of a terrible democracy, giving voice to the historical Trujillo and the victims, both innocent and complicit, drawn into his deadly orbit.